Luigi Bosca has adopted some of the most beneficial standards inherent to the biodynamic planting system, based on a work philosophy that seeks to boost the plant to make it fit for self-defense. 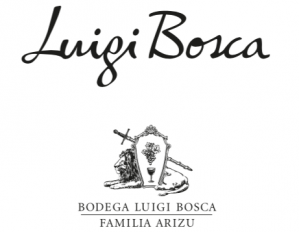 The promotion of biodiversity is one of the biodynamic keys applied by Bodega Luigi Bosca: the vineyard has never been in isolation. We should make it feel part of a comprehensive system, and make it live with, and be enhanced by other species. The firm owns seven vineyard estates located in privileged areas of Mendoza: Lujan de Cuyo, Maipú and Valle de Uco.